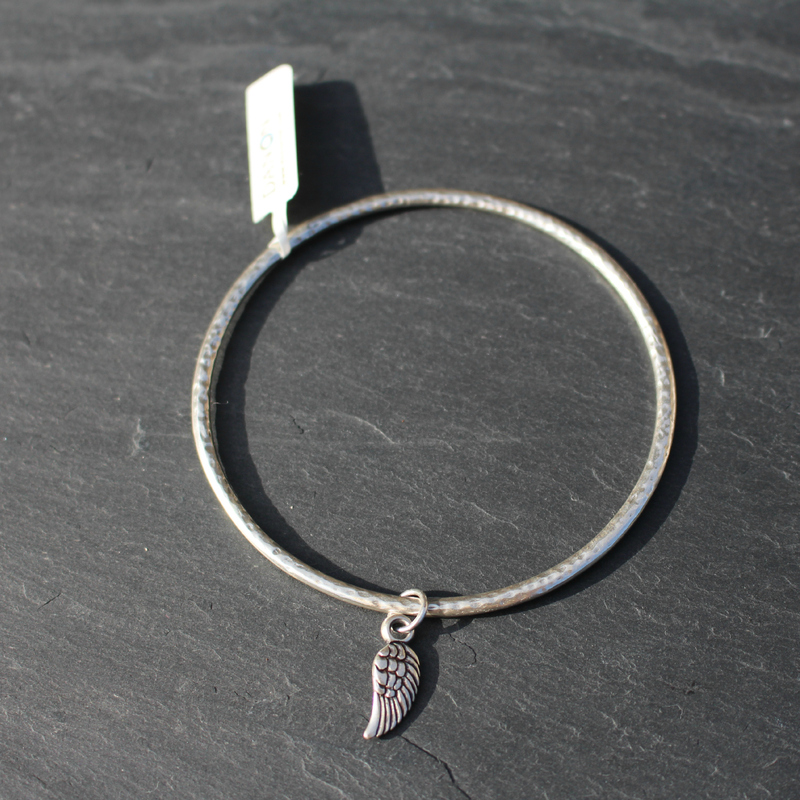 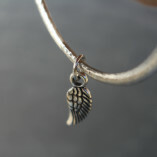 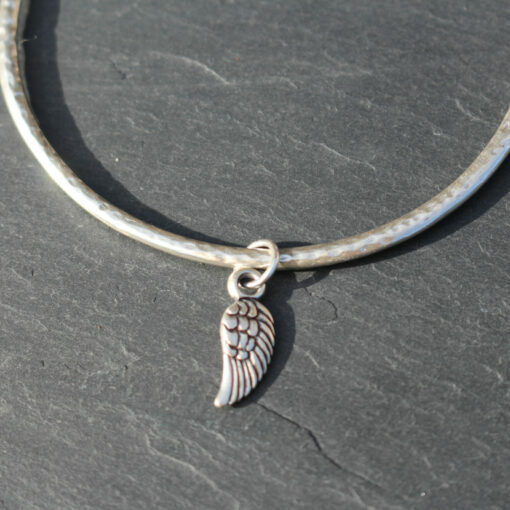 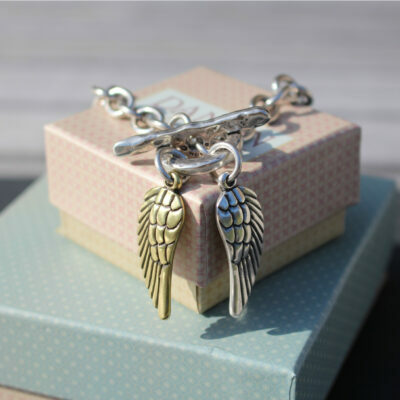 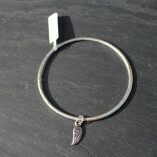 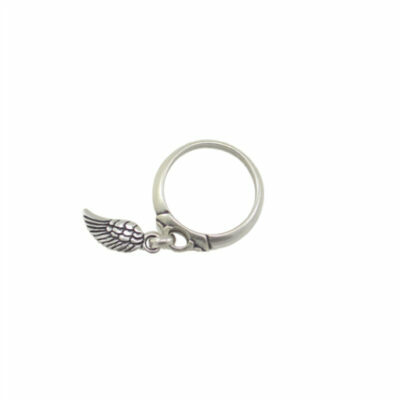 Silver bangle with mini Angel Wing Charm from Danon’s Angel Wing Collection. This gorgeous hammered silver bangle from Danon has a cute intricately detailed mini silver angel wing charm. 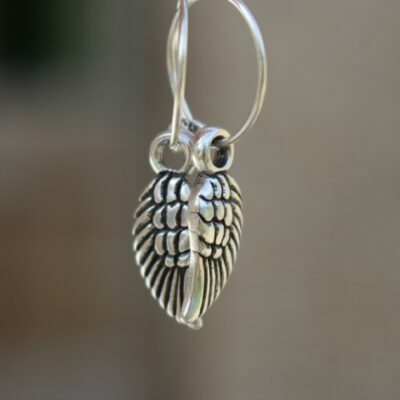 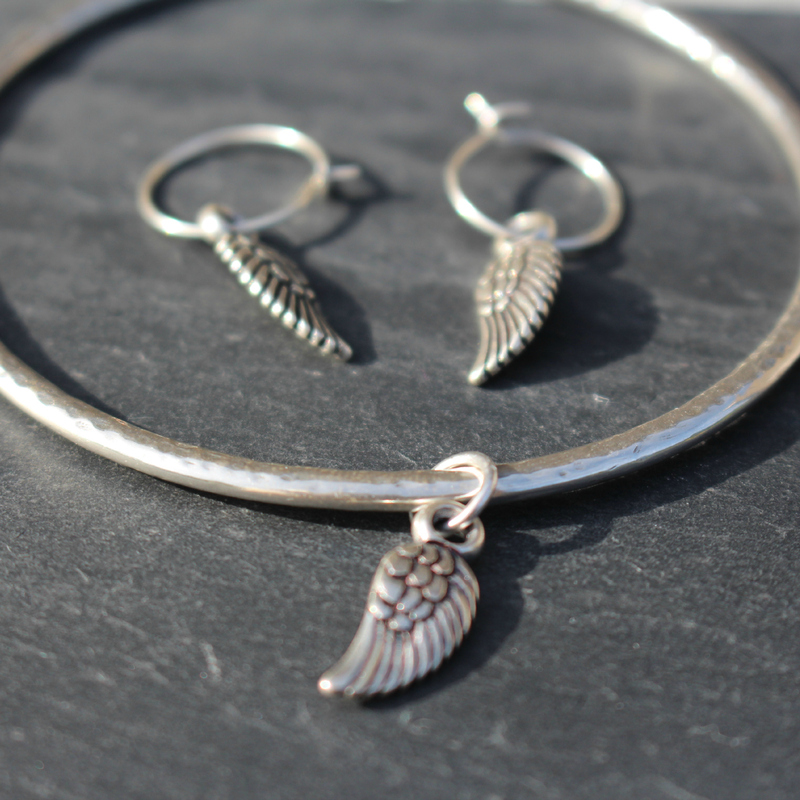 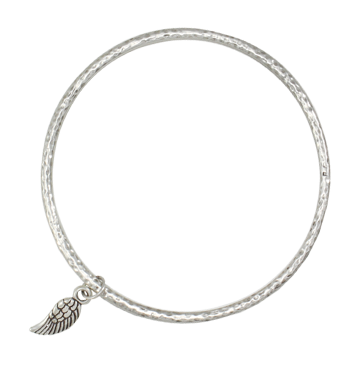 This gorgeous bangle is from the Angel Wing collection, we have many matching items available which are all equally as stunning such as the Mini Silver Angel Wing Hoop Earrings and Long Angel Wing Necklace. 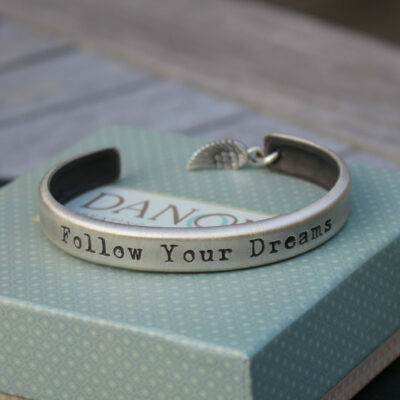 Danon’s beautifully handcrafted pieces are lovingly made from pewter or zinc alloy and plated with sterling silver. 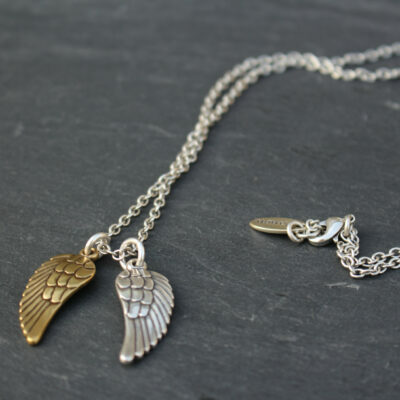 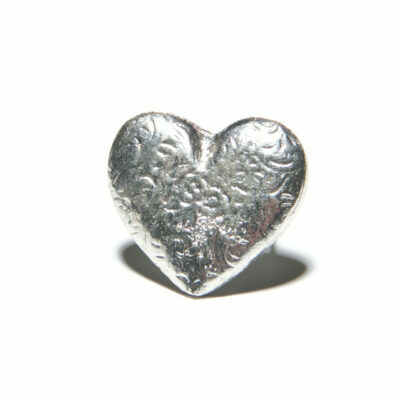 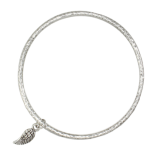 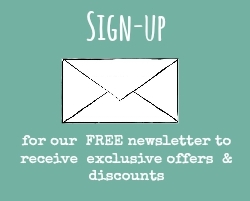 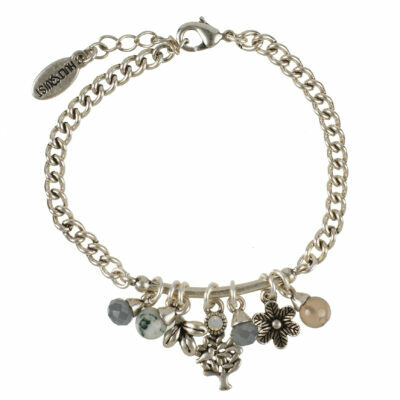 Danon jewellery is Nickel free and hypoallergenic. Matching Necklace, Hoop Earrings, Stud Earrings and Ring available. 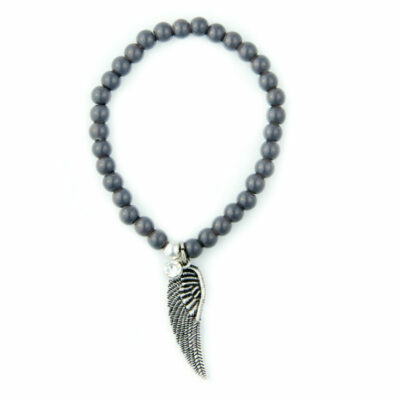 Danon Jewellery is synonymous with original and meticulous design alongside exquisite quality and finish.